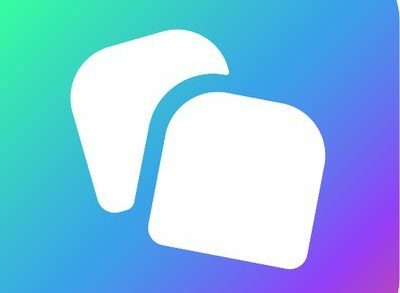 Zoovu, a NYC-based artificial intelligence (AI) digital sales assistant platform, closed its $14 Series B funding. 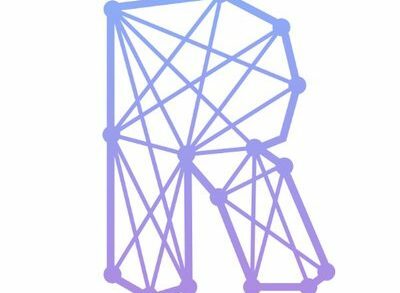 The round, which brought total funding rasied to date to $25m, was led by Target Global and Beringea. 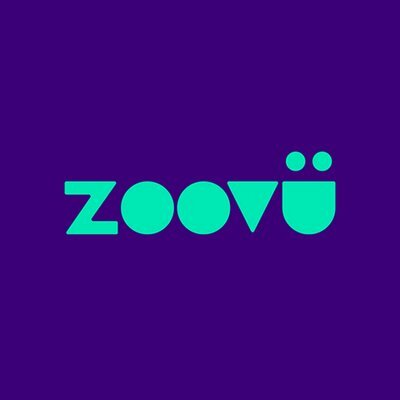 As part of the round, Rytis Vitkauskas, Venture Partner at Target Global, will be joining Zoovu’s Board of Directors. The company will use the funds to drive further growth and expand into APAC, as well as increase investment in AI and behavioral analytics to drive human-level experiences across digital channels. Led by Rob Mullen, CEO, Zoovu provides a digital sales assistant solution to engage and advise consumers to find the perfect products and services. The company leverages all of today’s digital touchpoints to enable 1-1 conversations and allow brands to understand their customers and deliver engagement by asking questions.